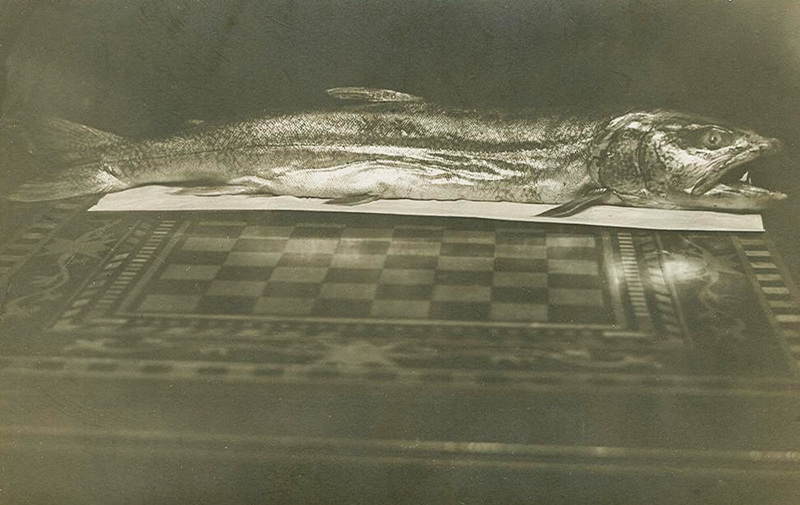 This is one odd confluence of interests, perhaps the strangest I’ve ever found on eBay: “Dead Fish Displayed on Chess Board,” a real photo postcard. I just know there’s a story here. It is difficult to imagine life without Joy Barlow. In The Big Sleep (1946) she played the cabbie who gave Philip Marlowe a lift, and the exchange between Barlow and Humphrey Bogart is the stuff that dreams are made of. (“Listen, if you ever need a ride again…” “Day or night?” “Night. I work during the day.”) But then, with William Faulkner writing the screenplay based on a Raymond Chandler novel, and Howard Hawks directing, how could it not be perfect? Unjustly, Joy Barlow was uncredited, as she was in The Horn Blows at Midnight (1945), one of my favorite films, and Destination Tokyo (1943), another of my favorites, where she plays “Wolf’s girl.” She was also in To Have and Have Not (1944), a film with a William Faulkner screenplay based on an Ernest Hemingway novel, giving the film two Nobel Prize winners in literature, but no credit for Joy. Mainly she was a showgirl in venues like The Hollywood Florentine Garden Revue’s “The Girls Are Back,” and appeared in George White’s Scandals and Earl Carroll’s Vanities. As a member of the latter, she was president of the Million Dollar Baby Club, dedicated to bettering the relations between chorus girls and millionaire admirers. I’ll bet she was a marvelous CEO. “She ran the back of her hand along the first shelf, listening to the shuffle of her fingernails gliding across the spinal cord of each book. It sounded like an instrument, or the notes of running feet. She used both hands. She raced them. One shelf against the other. And she laughed. Her voice was sprawled out, high in her throat, and when she eventually stopped and stood in the middle of the room, she spent many minutes looking from the shelves to her fingers and back again. “How many books had she touched? “When the steamship Rotterdam arrived at her pier in Hoboken yesterday there was a great scurrying about the ship by all of the stewards and the crew to find the sixty-four midgets that were aboard. They were bound for Coney Island, where they will take part in one of the shows to be presented this Summer. All during the trip the agent of the seaside resort had kept his eyes on them and prevented the little men and women, who do not stand higher than a good sized ten-pin, from getting lost. In the excitement of docking his watchfulness had been relaxed. When landing time came but half of the group were to be seen. “As the search went on the little fellows were pulled out of the strangest places into which they had retreated, frightened by the sights of the great city. They hid under chairs and tables in the dining room, inside of rope coils, and some had even crawled into wardrobes in the staterooms, and could not be dislodged until they were assured that the big buildings would not harm them. “Their household furniture, which was taken ashore, looked like dolls’ ware. They had with them their own fire department, the apparatus of which was carried down the gangway by one of the stevedores. 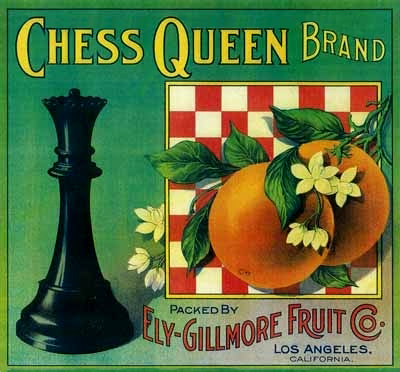 “Among the group was the Countess Magri, widow of Tom Thumb. She was becomingly dressed in black silk, and carried a sunshade of red. Many of her old friends were at the pier to meet her, and some of the women in order to kiss her picked her up in their arms.